The last few years Vuurmuur development has been very slow, not to say pretty much stagnant. This had a couple of reasons. 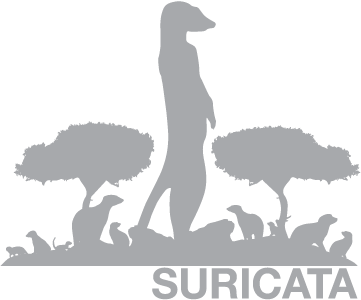 The first is that my attention was drawn to other projects, mostly Suricata these days. The second reason is that Vuurmuur pretty much does all I want. The third reason is that despite some minor contributions, no other developer has stepped up to take over. Meanwhile, people continued using Vuurmuur, it made it’s way into Debian, got removed from it again, made it’s way into Ubuntu. Lately, every few weeks someone would ask me if Vuurmuur was still being developed. My answer always was “yes, but very slowly”. I plan to change that. The reason? IPv6. I’ve been using IPv6 on and off over the years, usually through the experimental tunnel service my ISP offered. But a while back my ISP started offering native IPv6 connectivity, which I’m using on a daily basis now. In the feature set Vuurmuur has, IPv6 is the only glaring omission. So, it’s time to address that. Over the next months my idea is to slowly start adding IPv6 support to Vuurmuur. As I’m already using a simple script the idea is to start with logging support. Then move up from there. Supporting all current features on IPv6 is going to require a lot of effort. In some cases I’m not even sure we can. But getting at least a basic IPv6 ruleset going should be fairly straightforward. If you’re interested in helping out, please let me know. Any help is greatly appreciated!